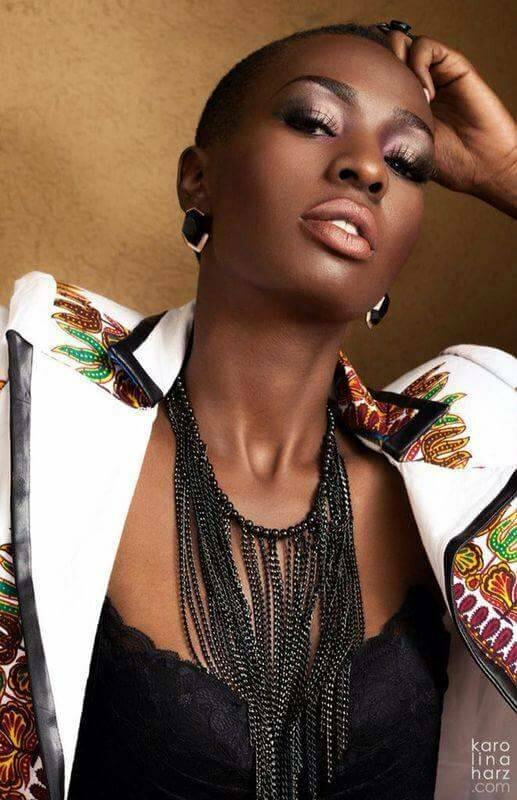 For the past 2 – 3 weeks, the music battle between Cindy and Sheebah, feud and beef between the two singers has been the talk of town from fans to fellow musicians, other entertainers as well as critics. Social media has been awash with the two camps, Sheebaholics and Cindicates going to war about the respective sides they support. A number of people mostly music lovers were at a point eager to witness the two female artistes battle it out in a live performance though there are no signs till now that this might happen. This is because Sheebah has always been avoiding the debate as contagious disease. A lot seems to be happening between the two but the question remains, what could be the source of all this and who pushes the battle!! The actual origin of the feud between the two singing sensations remain controversial because there are various explanations about where it all begun. 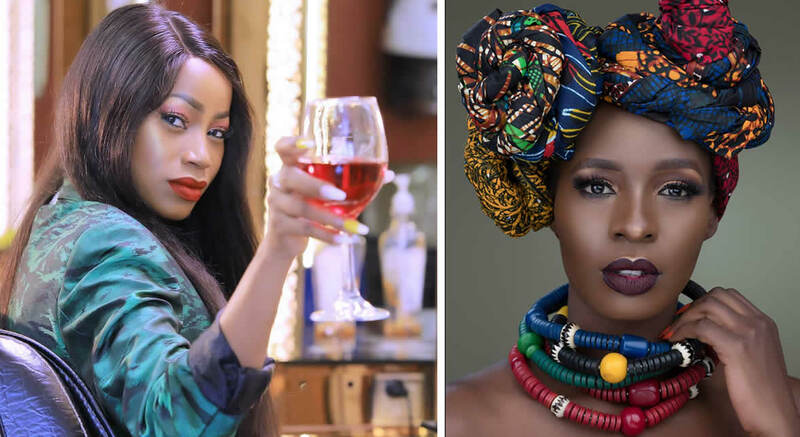 Some claim that it came out as a planned battle between the two while others claim that Cindy was bored one evening and decided to rattle Sheebah’s cage. According to analysts, the truth is that the only person enjoying what is going on is the ‘Still Standing’ singer, Cindy as it suddenly thrusts her back into the limelight, reminding people that she still exists and about her abilities, which is rather significant. This backups the revelation that Cindy had accepted 50m for the battle yet Sheebah and her management rejected the 150m offer. 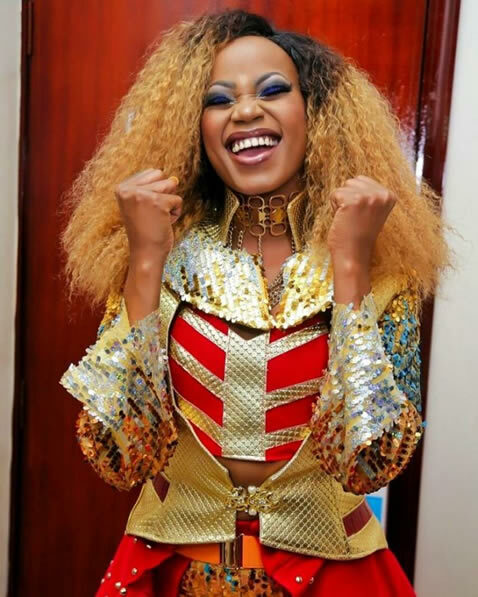 Sheebah has been handling the whole thing calmly, with the only response of updating her social media platforms with pictures for her Sheebaholics captioned about ‘women lifting each other’ rather than letting them down. But it seems to have worked for Cindy as she has reminded folks that she remains a formidable artiste with memorable music like ‘Ayokyayokya’, impressive live performances, comfortable collaborations, considerable vocal powers and a considerable progress as a solo artiste. The truth remains that what Sheebah has done with her career is amazing. She has been making at least two hit songs per year ever since she broke through with ‘Ice Cream’ song back in 2013 till now. Her success has been a combination of clever-hands on Team No Sleep (TNS) management led by Jeff Kiwa and hard work from Sheebah Herself. However, this recent battle saga has underlined the fact that on purely technical grounds, Cindy is the superior musician and as competitive as an entertainment resource. Sheebah had handled the beef better but her recent stint at the Burna Boy Concert at Sheraton Gardens when she screeched something about ‘They say I can’t sing’ was proof that the battle is just beginning, as she has started getting hysterical.